Our team of experts are eager to help you find the perfect choice to suit your home and style! our supplier, B&D, has given us access to their quality Panel Lift garage doors Brisbane. Their ranges include options to suit any home or industrial garage. 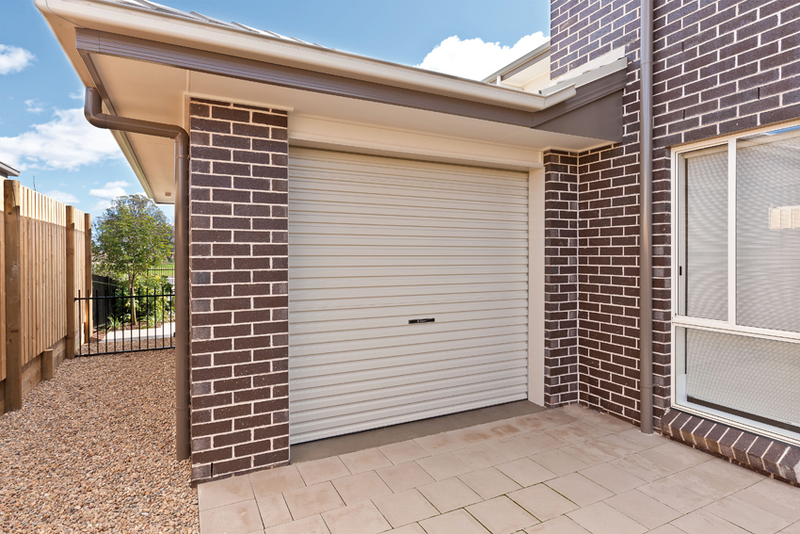 Whether you are looking for a traditional or modern style, such as our patented panel lift garage doors Brisbane, we certainly have a number of options that will suit both your needs and your home. Please feel free to give us a call to see what products we have available today! B&D is one of our largest suppliers of panel lift garage doors Brisbane. Their products are built with high quality materials and are proven to be extremely durable in various environments. Our available range of products comes in a wide variety of colours, including shades of blue, red and green. This offers you multiple choices that will neatly compliment the rest of your home. Please take the time to carefully browse through our extensive range of Automatic Garage Doors Brisbane in order to find the perfect that will fulfil your needs and suit your style! Sectional doors comprise of a number of large sections or panels. These sectional doors are the perfect option for appealing and innovative garage doors. 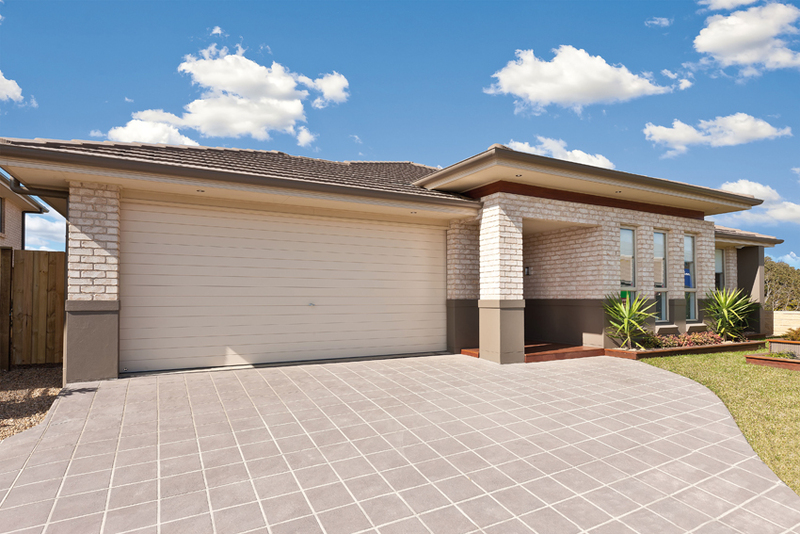 These Brisbane garage doors come in a wide range of designs and colours. 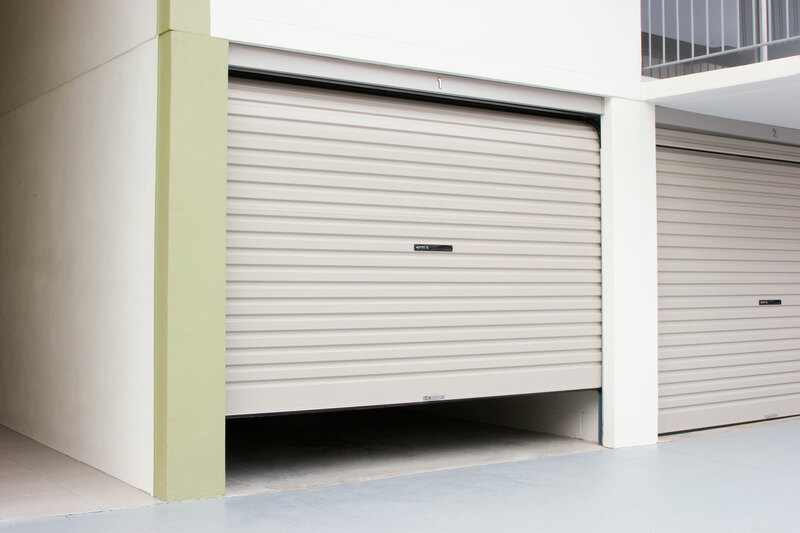 Rolling garage doors are the most widely used garage doors as they are economical and functional. Residential roller doors are constructed from corrugated steel so they are suitable for many residential applications. All B&D garage roller doors are designed with durability and strength in mind. B&D have a wide range of unique specialty doors. These specialty doors can provide solutions for homes without sufficient room for a roller door. B&D also have ultimate garage doors, including Natural Timber doors or the popular Design-A-Door range. We are sure that you will find the perfect choice of Panel Lift Garage Doors Brisbane within our ranges. We are the experts when it comes to matching automatic garage doors with home colours and styles. Please be sure to Call Us today to talk to one of our experienced staff members. We will be happy to discuss your needs and offer some appropriate suggestions according to your needs and budget. Also, be sure to visit our Gallery to see some of our products on real homes! Preview our range of Brisbane products Today!